You really have to ask yourself, at the point of 1,200 horsepower fed through the rear wheels, can you really drive such a machine on the street? Additionally, is 1,200 horsepower really necessary? Well, to sum up an answer, it is absolutely necessary! The all-new 2013 Shelby 1000 was revealed on the show floor in New York packing a monstrous 1,200 horsepower, which is almost twice as much as the Shelby GT500 makes (662hp). And you thought the Shelby Super Snake was a little over-kill with 850 horsepower, wait until you get a load of the new Shelby 1000. The new 2013 Shelby 1000 amazingly uses the same 5.8-liter V8 engine found in the Shelby GT500 and is able to make all those 1,200 ponies on pump gas. Of course this amazing power output comes at a price, about $154,995 on top of you providing a stock Shelby GT500 for $54,650. Of course you will probably need to stock up on several of the Pirelli P-Zero tires, they are going to go (burn up) like hot cakes with 1,200 hp flowing through the drivetrain. 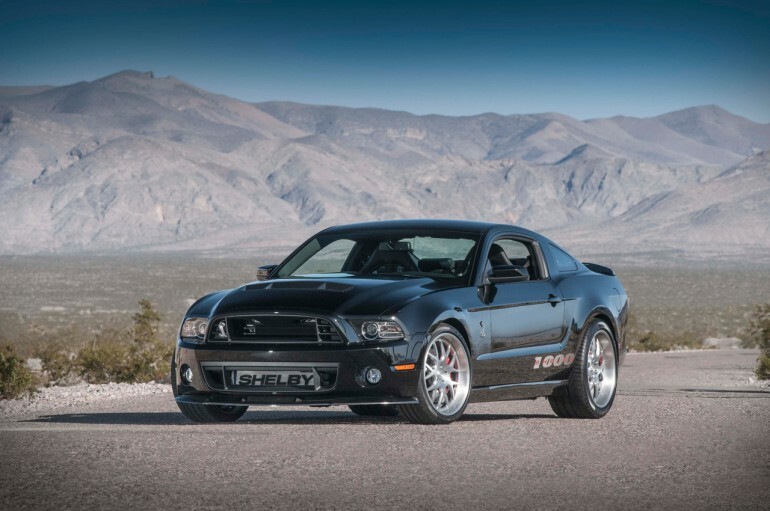 LAS VEGAS – March 22, 2013 – Shelby American, a wholly owned subsidiary of Carroll Shelby International Inc., (CSBI.PK), will introduce the 2013 version of the most powerful production, street legal muscle car in the world on March 28, 2013, at the New York International Auto Show. The company will have on display its 2013 Shelby 1000 S/C version with 1,200 horsepower, which is based on the Ford Shelby GT500. Beginning with Ford’s new massive 5.8L V8 power plant, the 2013 Shelby 1000 puts unprecedented horsepower to the pavement, while running on pump gas. While the stock 2013 Ford Shelby GT500 offers 662 HP, Shelby American strips the 5.8 liter engine down to the block, strengthens the internals and then cranks up the power. Combining a finely tuned adjustable suspension with a performance cooling package, big brakes and serious horsepower, the Shelby can outperform exotics costing three-to-four times more. The 2013 Shelby 1000 S/C track version runs on pump gas and is rated at 1,200 HP. The post-title package starts at $154,995, not including the base GT500. A limited production of 100 2013 Shelby 1000’s will be built and each will be numbered and documented in the official Shelby Registry. 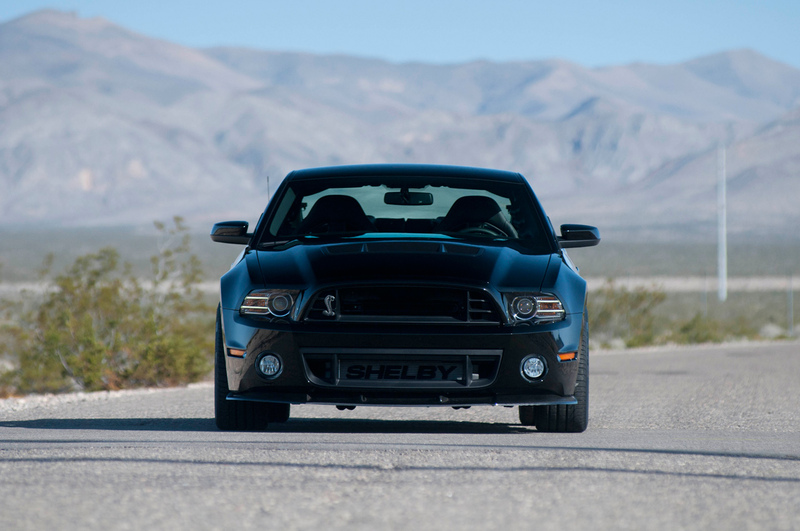 Shelby American will also unveil another vehicle at the New York International Auto Show. Like the Shelby Focus ST, it will not be Ford Mustang based. Shelby American is now accepting orders for the limited edition 2013 Shelby 1000. Those interested in reserving a car should contact the Shelby American Sales team at (702) 942-7325 or visit www.shelbyamerican.com. 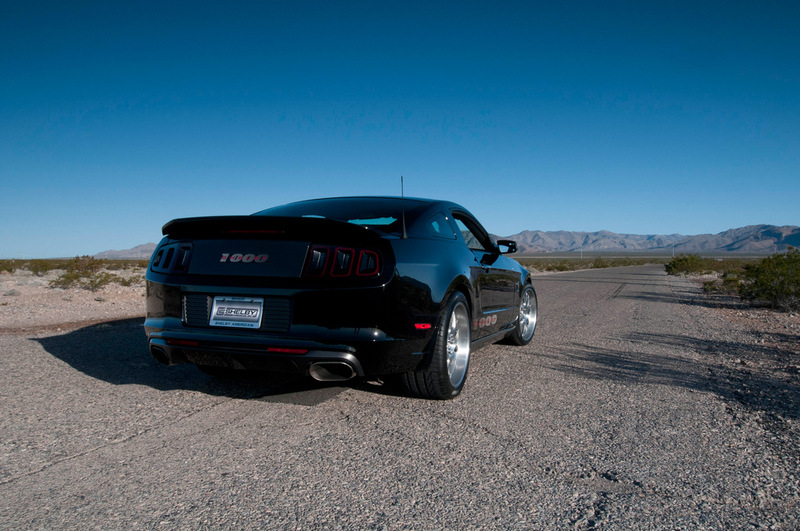 Shelby American manufactures and markets performance vehicles and related products. 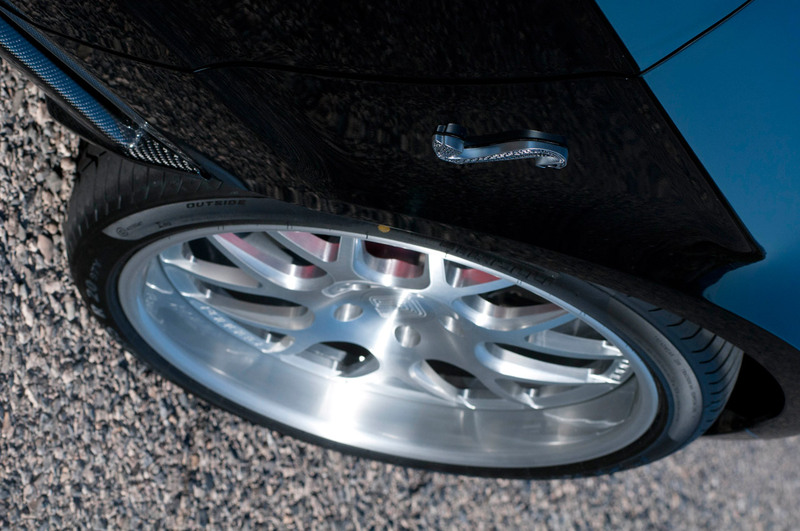 The company builds authentic continuation Cobras, including the 427 S/C, 289 FIA and 289 street car component vehicles. Shelby American offers the Shelby 1000, GT350, GT500 Super Snake, and GTS post-title packages for the current generation Ford Mustang, as well as the 2013 Shelby Focus ST. For more info, visit www.shelbyamerican.com.